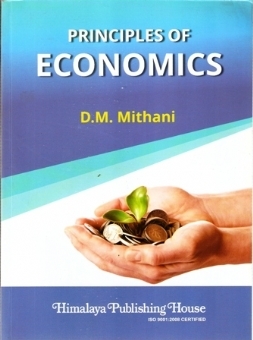 At the undergraduate level, a student of economics is expected to grasp the basic concepts of microeconomics as well as some concepts of macroeconomics. 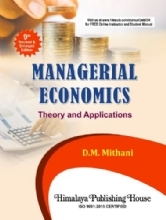 In the first 20 chapters, the book exhaustively deals with the substance of microeconomics − the theory of customer`s behaviour, production, product pricing and the pricing of factors − rent, wages, interest and profit including theories of factors` shares. 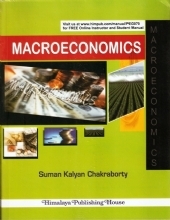 The remaining chapters, cover such selected topics of macroeconomics as National Income, Issues of Public Finance and Budgetary Policy together with a comprehensive exposition of Economic Systems. 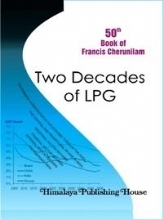 The treatment of the book is in consonance with the level of undergraduate students of economics of Andhra, Calcutta, Hyderabad, Indore, Osmania and other Indian Universities. 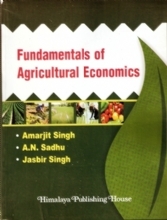 Incidentally, the book also covers the syllabus of Sant Gadge Baba Amaravati University for B.B.A. 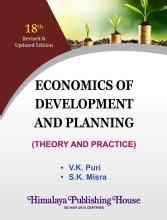 course in economics paper. 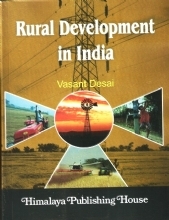 - The subject matter has been exhaustively discussed with numerous illustrations and diagrams. 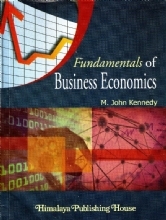 - At the end of each chapter, a summary has been given to highlight the major points of discussion. - At the end of each chapter, exercises in the form of typical questions and problems have been given to enable the student to test his knowledge and understanding the subject. These exercises will give him a fair idea of the pattern of questions which are likely to be set at the University examinations.